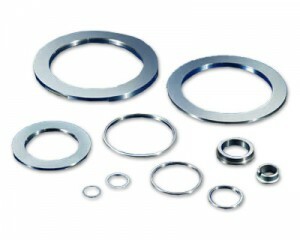 In addition to knives made to closest tolerances, Bach Knives offers a wide array of carbide parts, including Tungsten carbide ring seals for pumps. All parts are made from the finest cobalt- or nickel-based Tungsten powders and machined on state-of-the-art machining centers. From mixing the powders to final inspection, every step of production takes place under one roof. We can handle all your precision tolerances and “mirror” finish requirements.